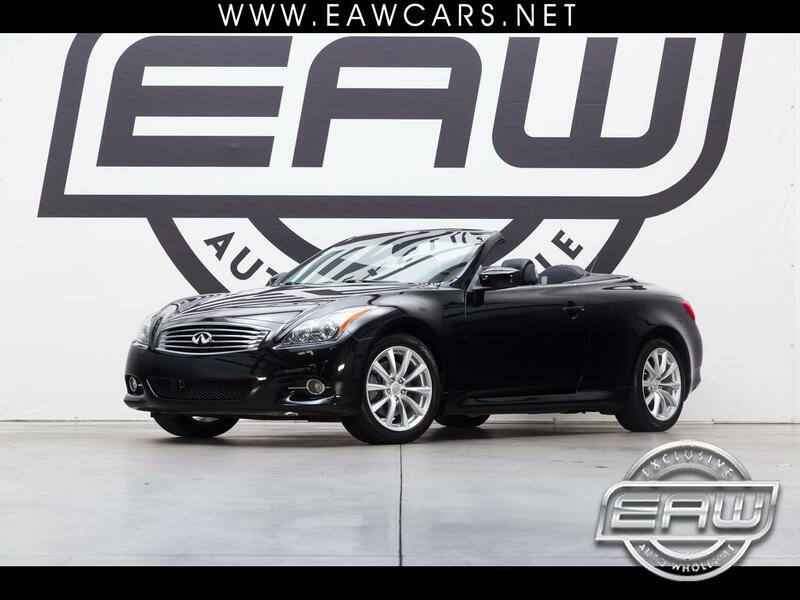 14 SERVICE RECORDS, CLIMATE SEATS, CONVERTIBLE HARD TOP, NAVI, BOSE W/ HEADREST SPEAKERS, VERY NICE LUXURY CONVERTIBLE, FUN CAR TO DRIVE WITH PLENTY OF POWER AND OPTIONS AT A GREAT PRICE POINT!!!! BACKUP CAMERA, 3.7L V6, MUST SEE!! !